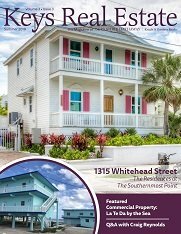 Established in 1957, and still under original ownership, Knight Realty remains the oldest real estate company on the Island of Key West. 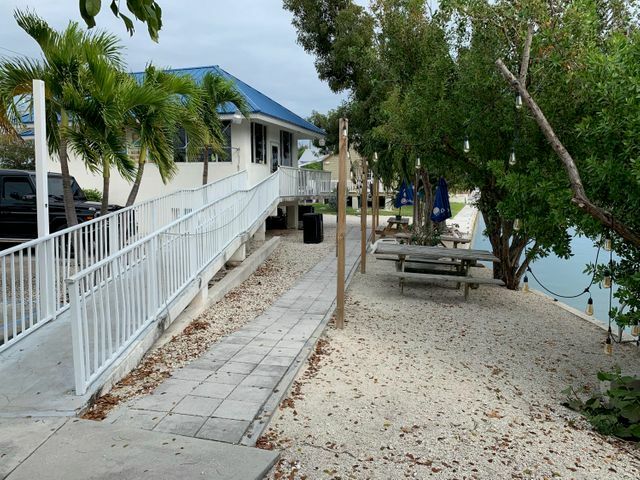 The company has been recognized through the years as one of the most established and well respected companies throughout the Florida Keys. Berkshire Hathaway HomeServices Knight & Gardner Realty has been a leader in residential real estate sales for decades. 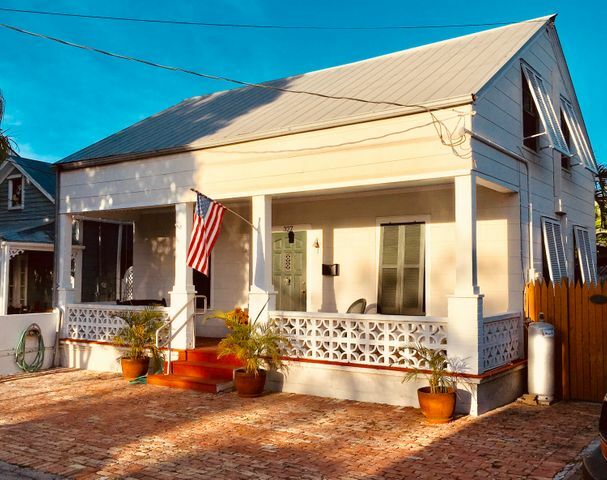 Strategically located in Old Town Key West, our team of real estate professionals has unprecedented access to local, national and international tools to sell, rent or manage your home or property. We provide a full rnage of professional real estate services. We are the oldest and largest real estate company in Key West. Our one and only office located at 336 Duval Street gives our company unprecedented access to over four million tourists and seasonal residents that walk the world famous street annually. Our ownership and management has over 80 years of combined real estate experience in the Key West and Florida Keys marketplace. 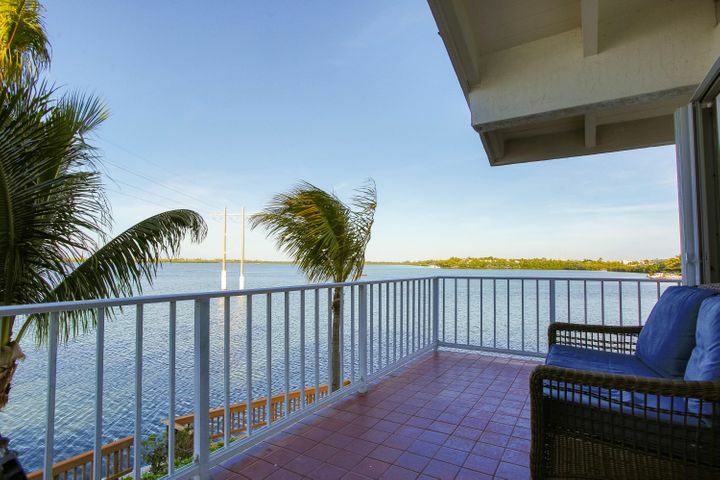 This experience is unprecedented in the Keys marketplace and provides invaluable support and knowledge to our real estate professionals to take on and resolve any challenges in the home buying and selling process. Our focus is on selling or helping you buy or rent real estate not on company self promotion. Through web, print and mobile advertising we commit to stay on the leading edge of technology and marketing for our clients & customers and spend over $100,000 per year on marketing expenses annually which does not include the individual expenses our real estate professionals contribute toward their listings. Watch our custom-produced real estate Key West videos to get a feel for the island. They have been a part of four of the five restaurants that I own and operate in Key West and have been instrumental in every transaction. The skill and professionalism they showed in the sale of 400 Duval Street, a $19 million transaction was remarkable. They have our full recommendation for any property. They are the go-to leasing agents in Key West and have kept Searstown Shopping Center virtually full for us since 1996. They worked with us to find the headquarters of our dreams and delivered with 1511 Truman Avenue, our perfect new home. 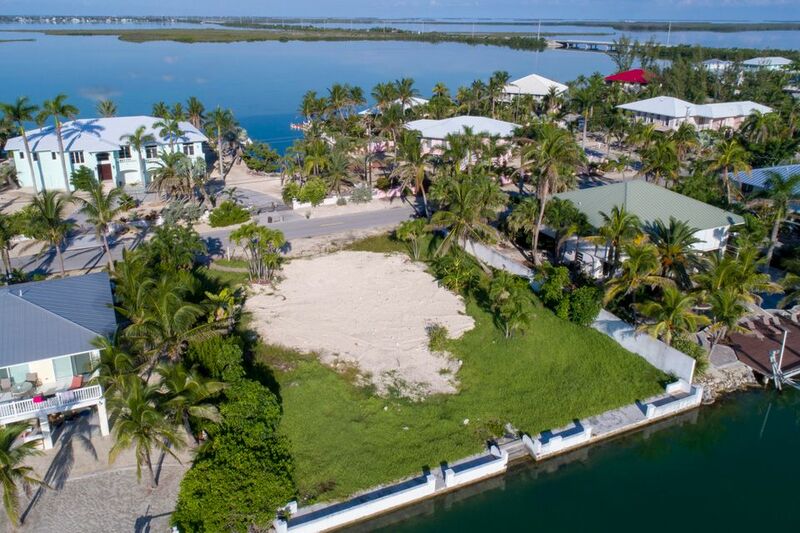 They worked with us to move over $16 million in assets into Key West through complicated 1031 Exchange transactions professionally and flawlessly.